Just $34.95/month. No setup fees. No contracts. Free 30 day trial. Free Enhanced Mobile Site! Easy to use editing tools - point and click your way through building a website, taking orders, booking online, selling gift certificates and more. 100 Free Text/Call Credits per month, Free Membership with SalonEmployment.com for recruiting, and Free Platinum Listing on BeautySeeker.com. Memberships for just $24.95/month. No fees. No contracts. Free 30 day trial. Enhanced Mobile Site Included! 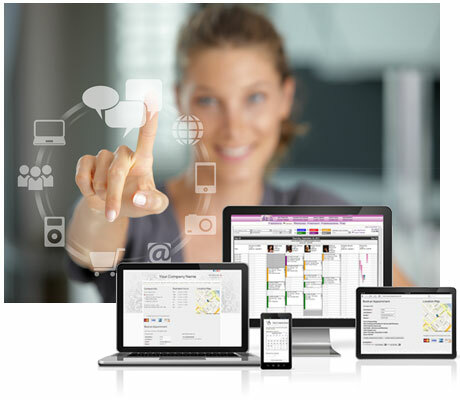 Build up your clientelle, grow your business, and succeed online with SalonBuilder for individuals. Get expert help over the phone to sign up and get started with your membership. Rest assured your site will be optimized and correctly setup from the beginning. We will enter all your products, services, staff, and contact info for you and make sure your site is optimized for the best Search Rankings. Plus, VIP follow up assistance once your site is up if you have any questions or concerns. All for $1! No strings attached. Plus you still get the free 30-day trial. 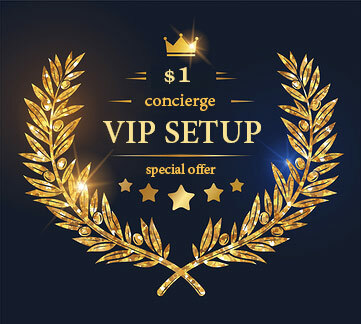 Get the VIP treatment - Signup Now. Grow Your Business, Increase Revenue, See Results Fast! Thank you, your company has been one of my best tools for success. I know the site was paid for in full by the third week. I had a client come from 70 miles away who is still coming to me that has spent well over $1000 already on products and services!.